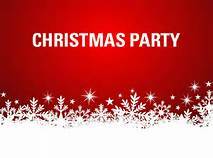 Now its already September, Christmas is rapidly approaching and so is the club party and presentation evening on Friday 2nd December. As stated in the earlier post this is being held again at Glossop Golf Club and if recent years are anything to go by it promises to be a really enjoyable evening. Tickets for the event at £15 each will be on sale from 8th September via the various team captains, the club secretary and the club chairman. 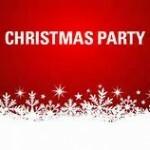 So get your tickets for this great evening and ensure you get your Christmas festivities off to a superb start.